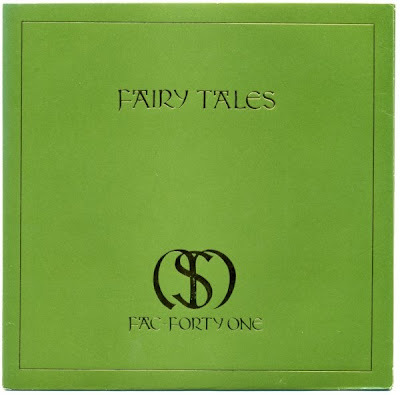 "Fairy Tales" was the first single released by the Manchester group Stockholm Monsters. The single was produced by Martin Hannett for the Factory records and it was released in 1982. The record appeared as a 7" single with purple and green sleeve.